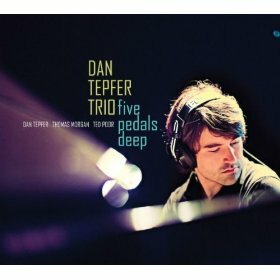 Pianist Dan Tepfer creates fresh and dynamic music on his new trio album, Five Pedals Deep (Sunnyside, 2010). 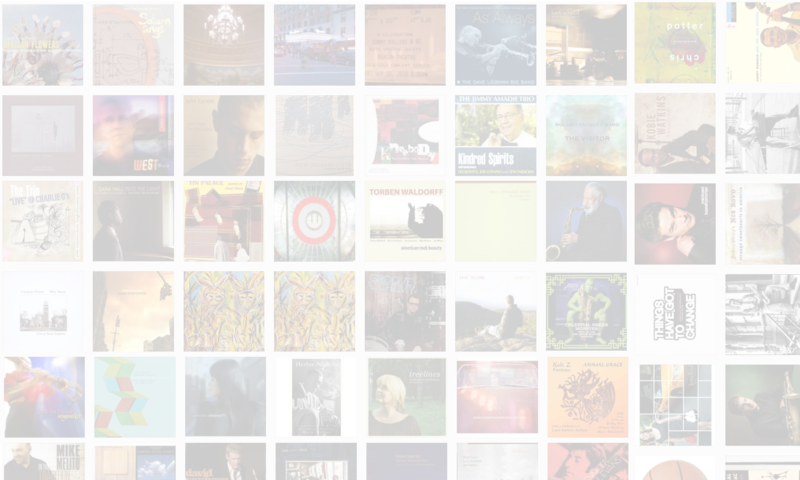 In this interview, Tepfer talks about forming his new trio with Thomas Morgan and Ted Poor; some differences between European and American approaches to jazz performance; and his extended musical partnership with Lee Konitz. Learn more at www.dantepfer.com.